We got a write-up on our EP! Check out the album review. Hello everyone! Welcome to the first Dub Haiku newsletter. This is Alex, and I play bass guitar and sing harmonies in the band. I'm glad you're reading this! This is one of the most direct ways that you can connect with Dub Haiku, and vice versa. This newsletter will come out every couple of months, or when there's big news that just can't wait. Right on the Pearl St Mall, Lazy Dog is an independent venue for the people. Great sound system and fun energy! Your Mom's House features local bands in Denver's Capitol Hill and has a fantastic light show. This show features 4 local reggae bands. Full Cycle is Boulder's oldest bike shop and regularly hosts bands in their tap room. Mountain Sun is a Boulder staple for great drinks, organic eats, and vibes. It's a smaller place so come early! Lost Lake hosts local shows next to the big venues on Colfax. Female-fronted funk/soul group Zagriculture is headlining. They are WICKED. Home turf for us, this Lyons venue is a neighbor to our beloved Dub Cave. Great sound, great beer, and the friendliest people in Colorado. Located in Old Town, Wibby Brewing has been winning awards left and right. Come out for a relaxed atmosphere after work! At the base of the Rocky Mountains, Spirit Hound makes several spirits and hosts regular live music right next to the creek. Check out our debut EP! Produced by our wizard guitarist Garrett, this recording features 3-part harmonies and a few dashes of studio magic to make it sound oh, so good! 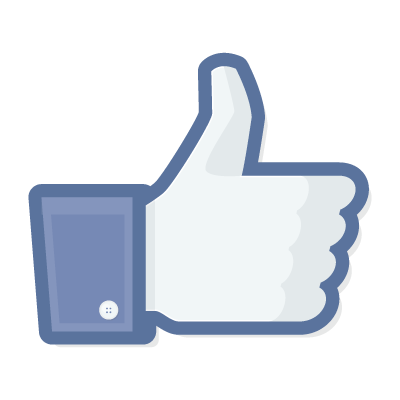 Facebook followers help us get more gigs, so please visit our Facebook page and "Like" it!